Explore One of the Best Caribbean Medical Schools. 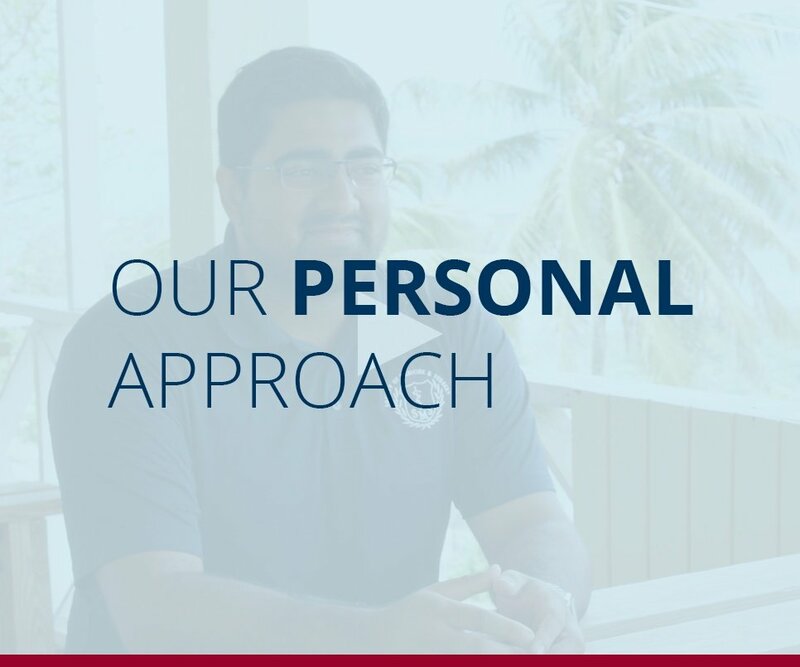 Trinity School of Medicine is a rigorous Caribbean medical school for students who value personal attention and faculty support within a smaller, focused learning environment. 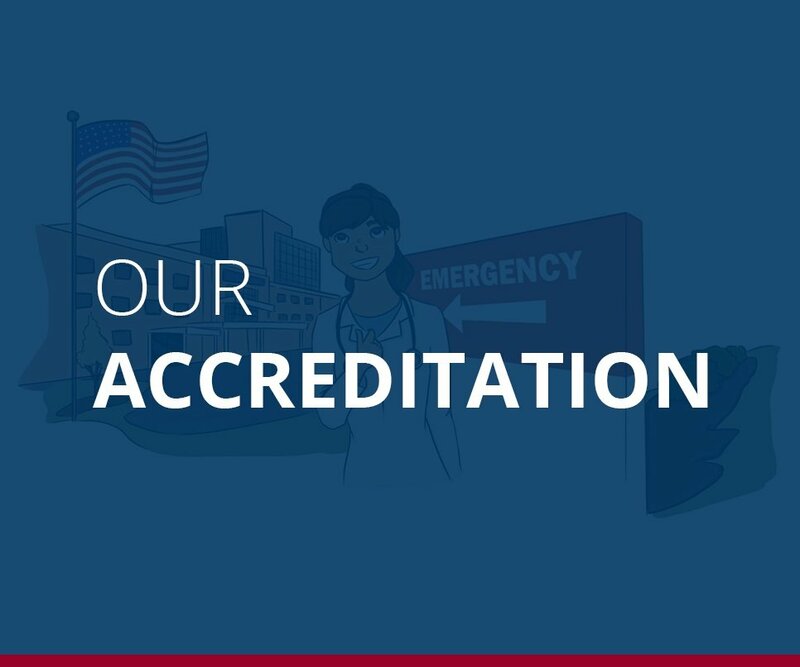 Our four-year MD program is fully accredited and comparable to U.S. accreditation standards per the U.S. Department of Education. From our campus in St. Vincent and the Grenadines, Trinity students spend two years engaged in hands-on, comprehensive study including immediate and regular clinical experience. After two years of basic sciences, students transition to the U.S. for clinical clerkships and the U.S. board exams as they prepare for residency and licensure in the U.S. and Canada. Trinity School of Medicine students are inspired by science and committed to service. 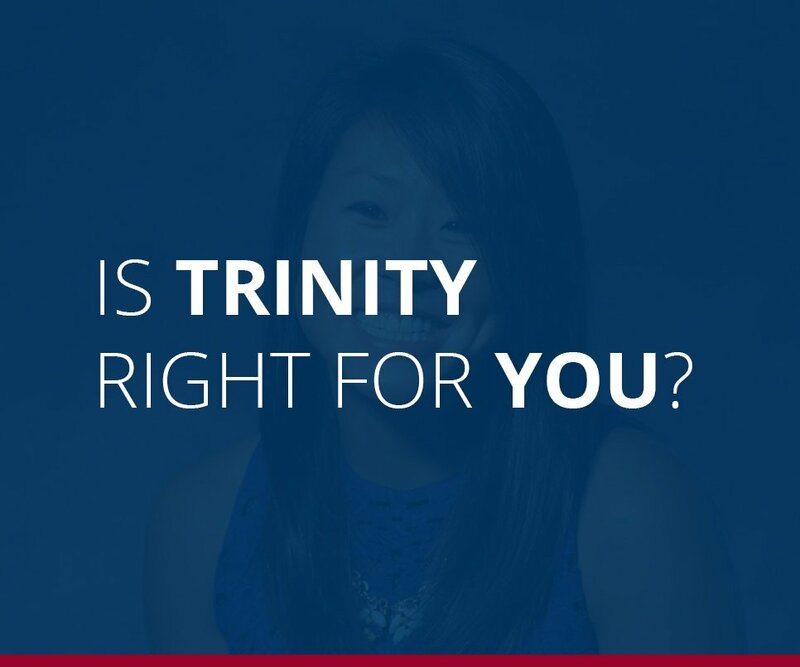 A common characteristic among Trinity students is the altruistic desire to bring healthcare to communities in need. As one of the leading international medical schools in the Caribbean, we’re happy to harness and nurture that trait to drive quality learning and provide greater global access to care. 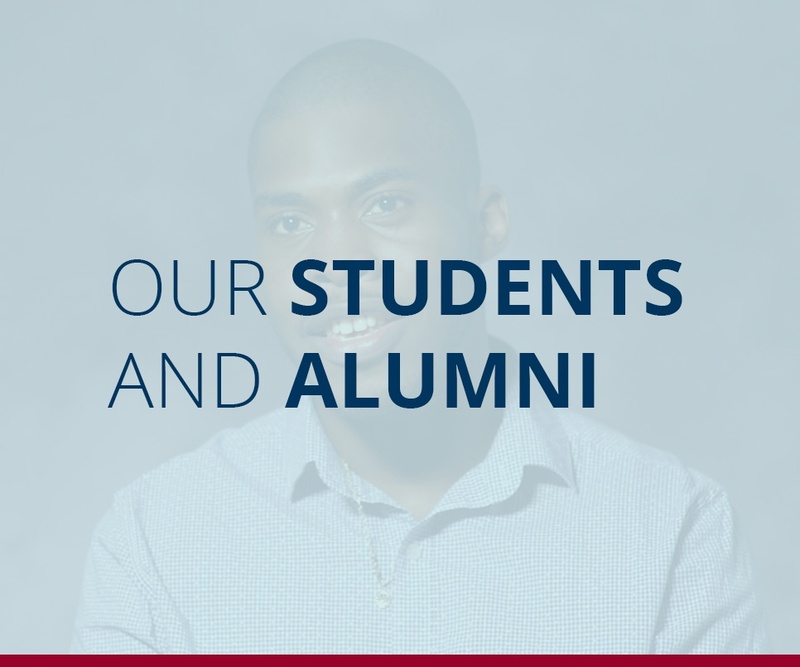 Our students researched the other Caribbean medical schools and ultimately chose Trinity for its collaborative environment, personal approach to education and the success of our graduates in earning competitive residency placements. Studying medicine abroad in St. Vincent for the first half of the MD program affords our students the opportunity to do, see, and learn in settings they wouldn't have access to elsewhere. Coupled with two years of clinical training in U.S. hospitals, our students graduate as compassionate physicians with the knowledge and skills to compete for their Residency of choice. 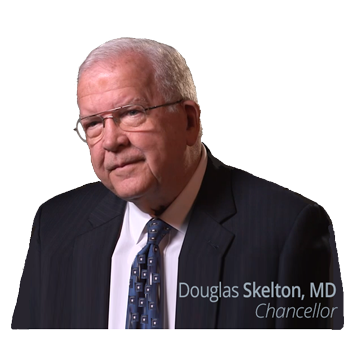 To educate physicians to meet the primary care and healthcare needs of the communities they serve. Our graduates are in a position to improve access to quality healthcare and enhance the health status of current and future healthcare systems.